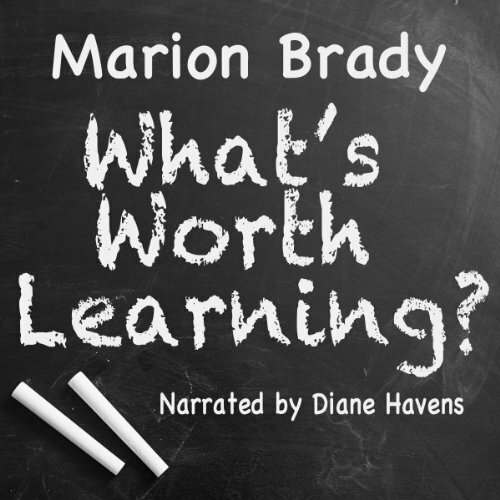 Showing results by author "Marion Brady"
What's Worth Learning? addresses the central question of general education. For learners facing a complex, unpredictable, and dangerous future, it asks and answers the question: What knowledge is absolutely essential for every learner? In simple, jargon-free language, the book explains why the "core curriculum" in near-universal use in America's classrooms was poor when it was adopted in 1893 and why it grows more dysfunctional with each passing year.